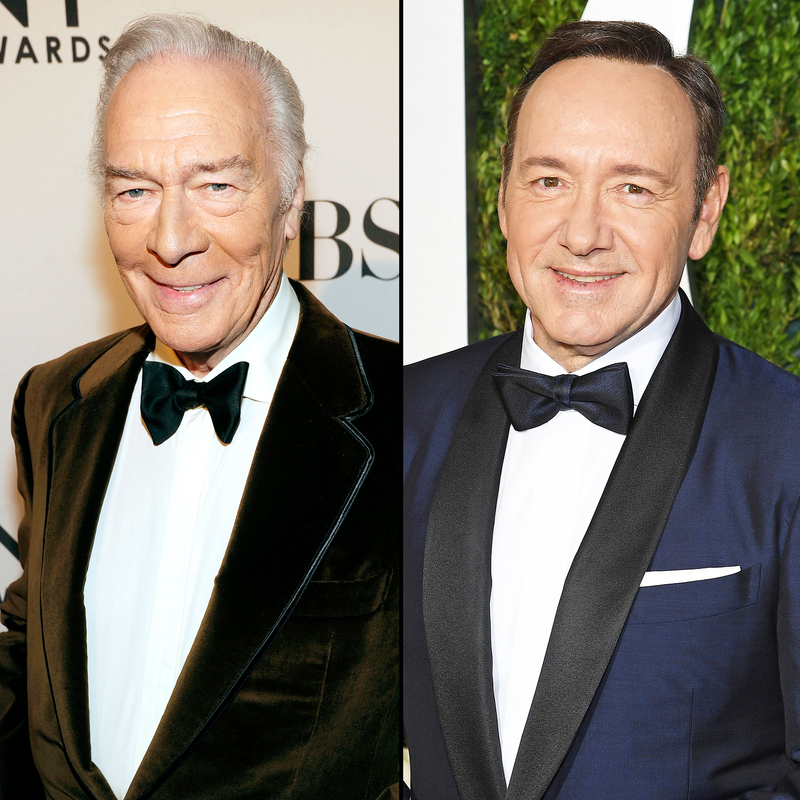 Christopher Plummer snagged a 2018 Golden Globe nomination after taking over Kevin Spacey’s role in All the Money in the World. The Hollywood Foreign Press Association announced the nominees for the 75th annual awards show on Monday, December 11. Plummer is nominated for best supporting actor in a motion picture for his portrayal of billionaire oil tycoon J. Paul Getty. The upcoming historical drama also received nominations for best director (Ridley Scott) and best actress in a motion picture drama (Michelle Williams). Plummer, 87, replaced Spacey, 58, in All the Money in the World after several men accused the House of Cards star of sexual harassment and assault. In an unprecedented move, the Sound of Music actor reshot the character’s scenes in mid-November, just weeks before the film’s scheduled release date, which was slightly adjusted from December 22 to 25. Spacey apologized to actor Anthony Rapp, the first man to accuse him of sexual misconduct, in October. He publicly came out as gay in the same statement, which was met with criticism from several celebrities and members of the LGBTQ community. Spacey has not commented on the allegations that followed. The 2018 Golden Globe Awards, hosted by Seth Meyers, air on NBC on Sunday, January 7, at 8 p.m. ET.